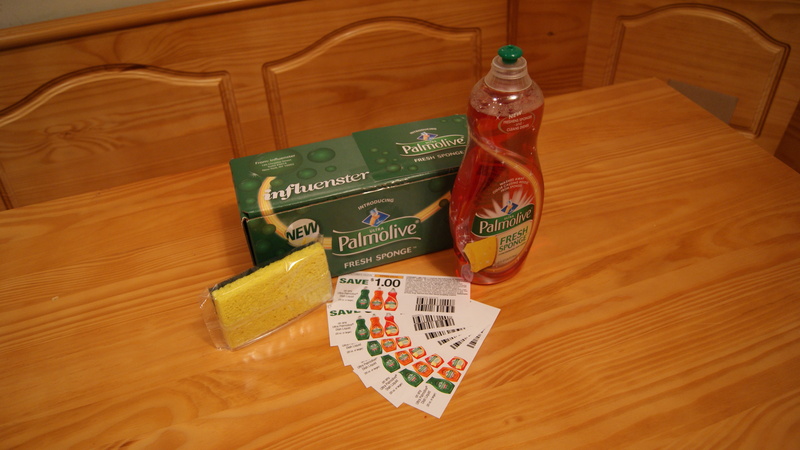 Product Claims/Details: Palmolive Fresh Sponge cleans dishes and freshens sponges. It is tough on grease and soft on hands. Pricing/Availability: The suggested retail price of Palmolive Fresh Sponge is $3.29 for a 25oz bottle. And can be purchased in most grocery stores, and mass retailers like Walmart and Target. 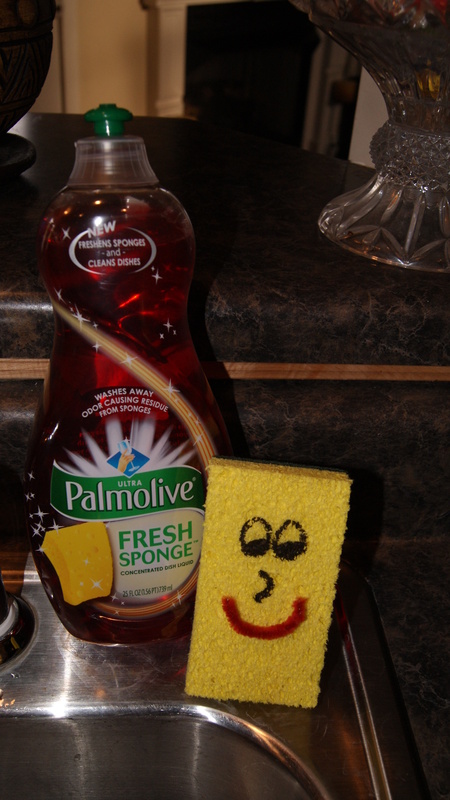 Palmolive Fresh Sponge dishwashing liquid can also be purchased online at Soap.com and Walmart.com. *Disclaimer: Although I received this product for free from Colgate via Influenster all opinions stated in this review are my own and are based off of my personal experiences. Like always, please research any/all products before purchasing and using. This entry was posted in Savvy Review on April 22, 2012 by Roni the Savvy Housewife.